Bright, hot summer days are what many of us look forward to for the rest of the year – especially in cold, wet England! However, while we’re enjoying the balmy days of summer, we shouldn’t forget that the temperature can get too high, that it can become uncomfortably hot, and for some, it can become dangerously hot. The evidence about the risks to health from heatwaves is extensive and consistent from around the world. 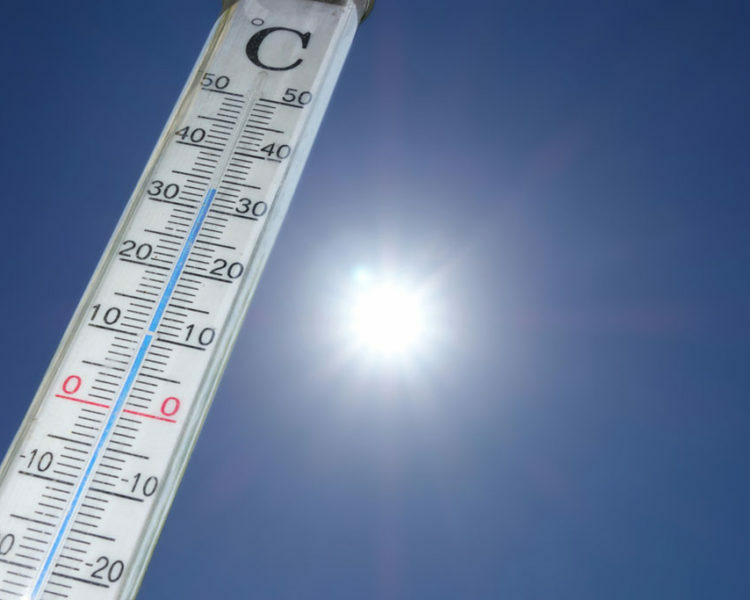 Excessive exposure to high temperatures can kill and those at highest risk include older people (especially those over 75), babies and young children and vulnerable adults (especially those with underlying health conditions). Try to stay out of the sun, especially between 11am and 3pm (the hottest part of the day). Drink cold drinks regularly. Avoid excess alcohol, caffeine or drinks high in sugar. Shut windows and pull down the shades when it is hotter outside. Open windows for ventilation when it is cooler. Plan ahead to make sure you have enough supplies (e.g. food, water and any medications).